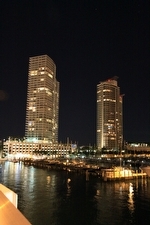 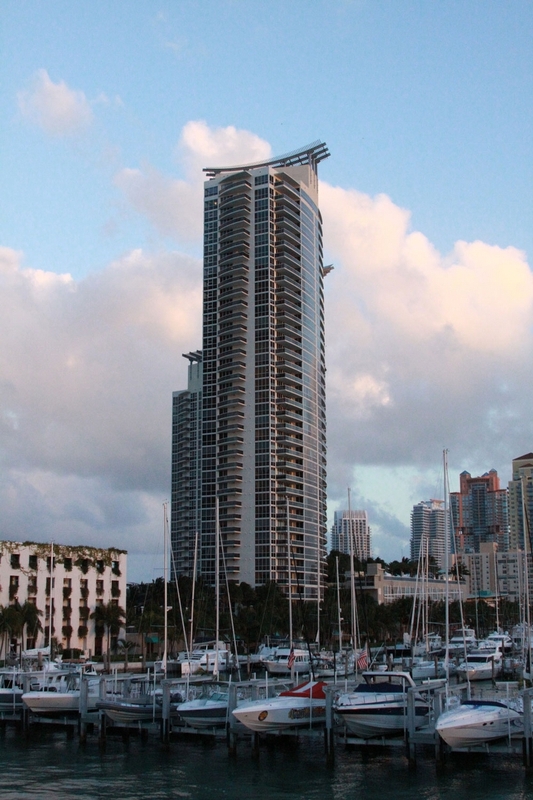 Murano Grande, located in the upscale, prestigious South of Fifth neighborhood, is one of the premier buildings in Miami Beach. 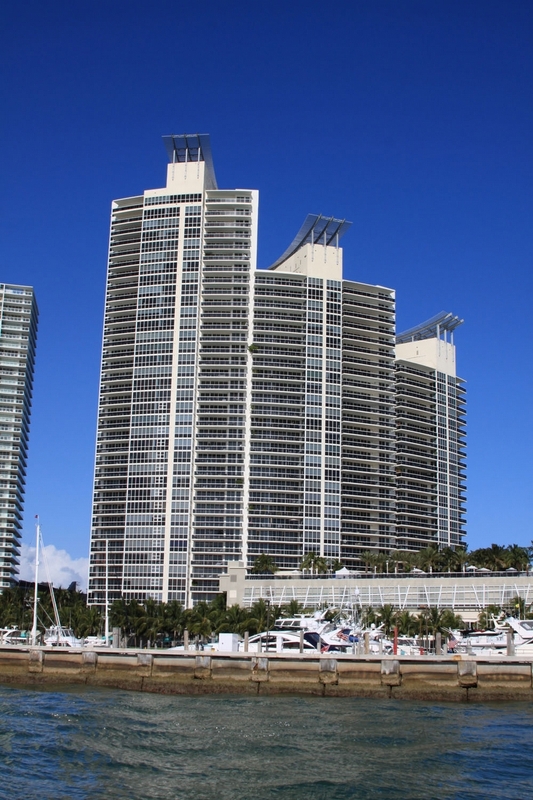 Set on a four acre site with 700 feet of bay front, this sleek, contemporary tower boasts exhilarating views of the ocean, bay, and Miami skyline. 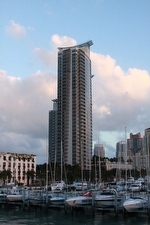 The building has three tiers, rising 25 floors, 31, and 37 floors. 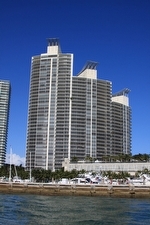 Designed by the highly acclaimed Rockwell Group and developed by the renowned Related Group who brought us the Murano at Portofino and the Icon, features include the aesthetically stunning porte-cochere entrance and lobby, lighted tennis courts, exclusive health and fitness center, concierge staff and services, and a relaxing bay front heated pool and spa. 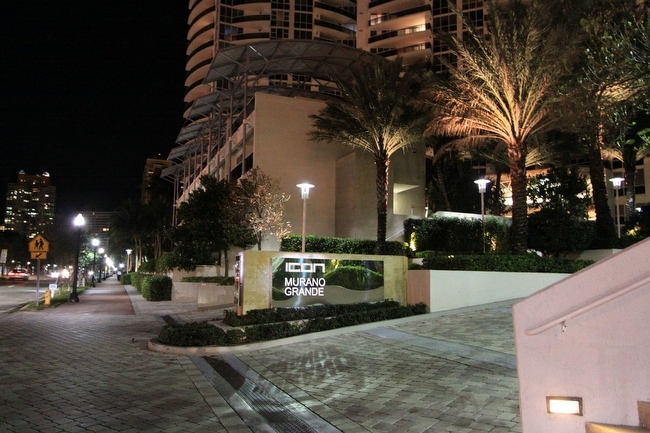 Residents enjoy floor to ceiling glass windows with 10 foot ceilings, upscale finishes, and spacious balconies, and some of the largest units in the area, ranging in size from 1,437 up to 3,979 sqft. 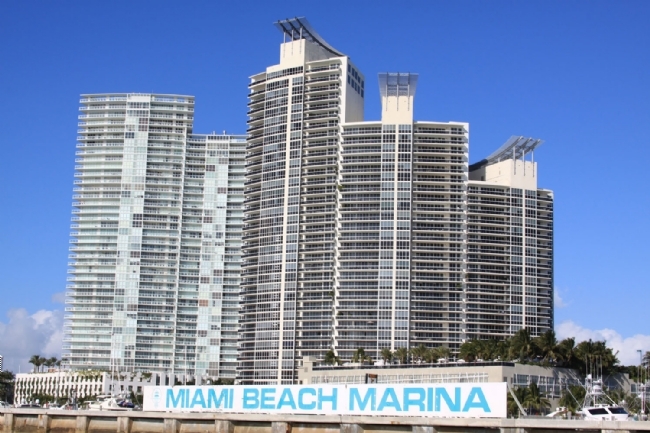 Your Miami lifestyle is enhanced with private boat slips, the convenience of the Miami Beach Marina next door, and the tantalizing entertainment, dining, and beaches of South Beach just steps from home. 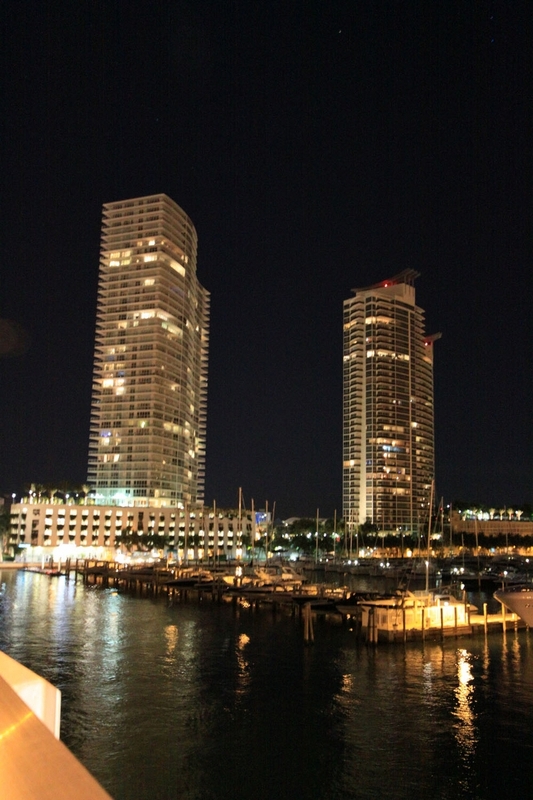 Private and semi-private elevator access to each unit.